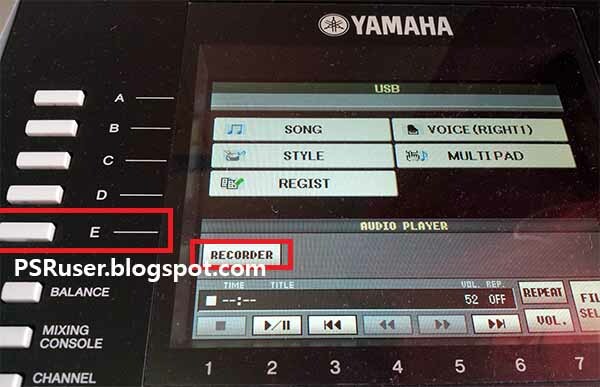 How To Recod Your Performance As "Audio"
Today i'm going to show you how i record my audio tracks using the PSR S910 keyboard, These new models like the S710, S750 , S910 ,S950 have the ability to record and playback "audio files" in WAVE and MP3 format, you can record an ensemble performance of guitar and keyboard together or record yourself singing along with song playback by connecting a microphone or a guitar to the instrument. 1. 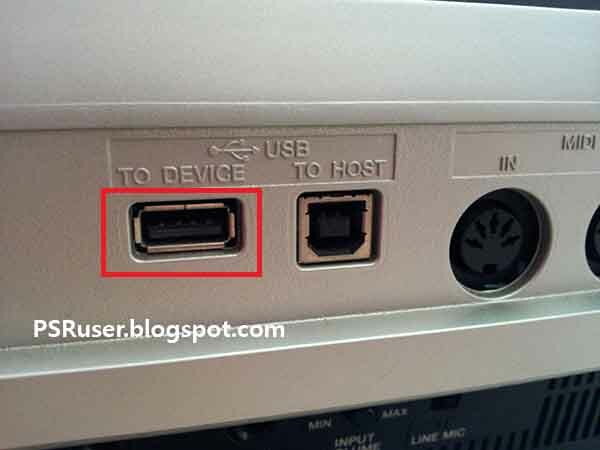 Connect your "USB flash memory" to the USB port of your keyboard. 2. 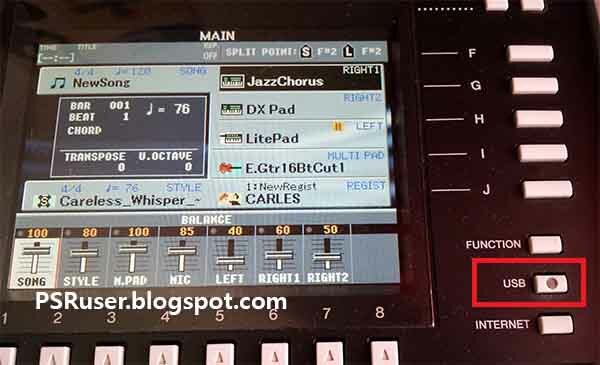 Set the desired settings (Voices,styles,multipads ecc.) which you want to use for your song. 3. Now press the "USB" button. 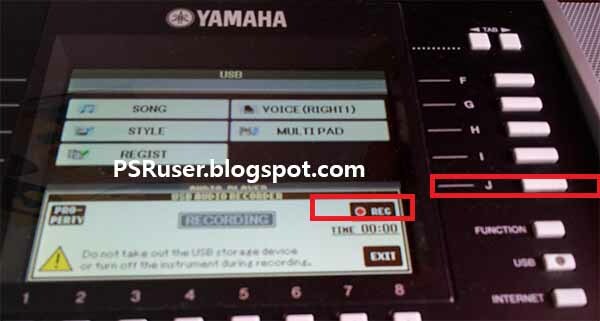 I need the instructions on how to transfer style and registration bank files to the PSR E423 from the computer.